Montana has seen a couple hunting seasons open this past week. We alsos seen hoot owl restrictions get lifted from select Montana waters. It is time to get outside and enjoy the outdoors. 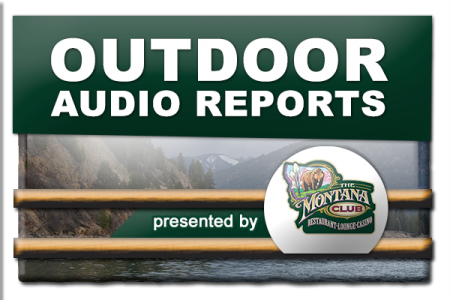 Hear the latest hunting and fishing reports from our correspondents around the state, from the most recent episode of the Montana Outdoor Radio Show.